We will supply you with all you need to prepare a six course dinner party. Box does not include: chef, food ingredients or stem ware. 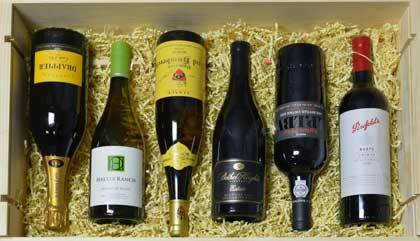 Included in this box is inspiration for food and wine parings by Fiona Beckett's Wine.